I have been on a phase of trying new hair products here lately. 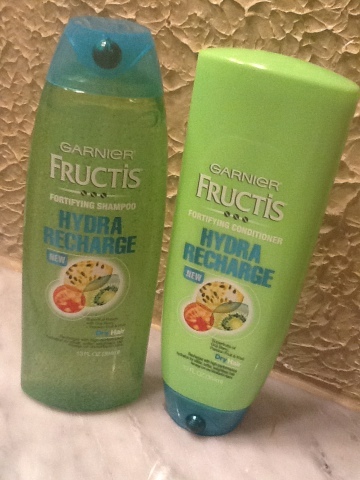 I picked up a bottle of Garnier Fructis Hydra Recharge shampoo and Conditioner at Target for $2.99 a bottle. Shampoo Suds very well with wet hair and goes a long ways with a small amount. I love the encapsulated beads in the shampoo they smell really sweet like fruit, it does have Super fruits of goji berry, passion fruit and kiwi. 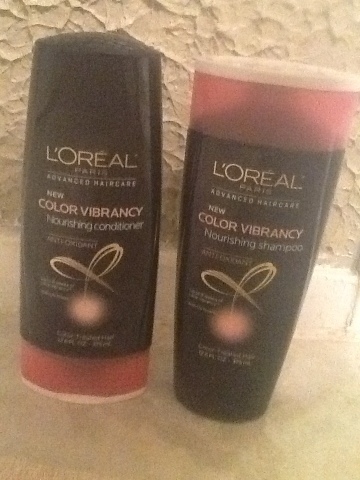 Both the conditioner and shampoo rinses out really well.I could tell a differences in my hairs smoothness before I even dried it. After drying my hair was silkier,silkier,and less flyways then normal. After three days of use I noticed my hair was slightly stronger and a lot more manageable. Would I purchase this again? If you have tried any of these products let me know in the comments what you thought of them. When I think knit pants I automatically think not so fashionable.That all changed recently,I came across a pair of my oh so favorite teal color knit skinny pants at Marshall for only $12!!! 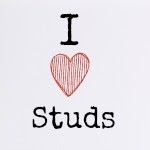 !They came in Small,Medium,and Large not like your typically jean size number I wear a size 3 so I got the small. The snug fit looked amazing not too tight not too lose and o.m.g so comfortable and warm.I'm not a denim lover when it comes to comfort some can be itchy and rough oh and restricting of movement!lol! 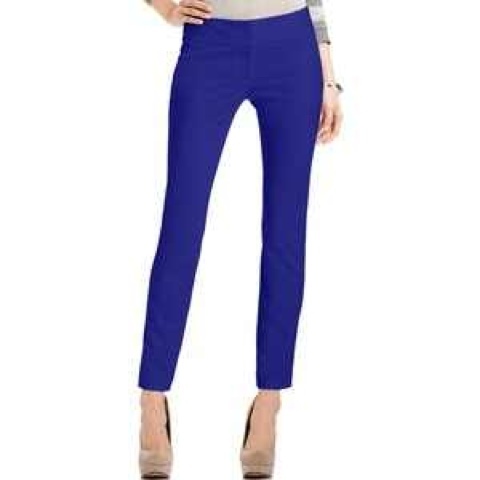 Since Each Marshall store gets in different stuff,I have found some other pairs of knit skinny pants at some of my favorite stores that I'm going to purchase! Here they are!